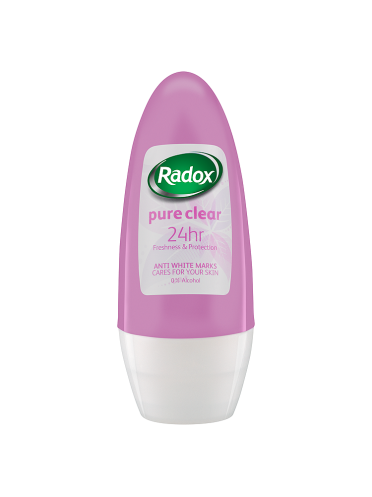 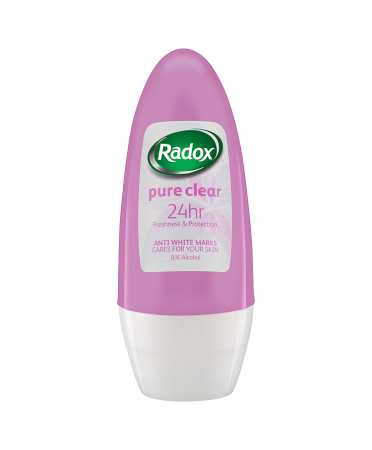 Radox pure clear roll-on deodorant keeps your underarms dry and minimises white marks, allowing you to step out with confidence. 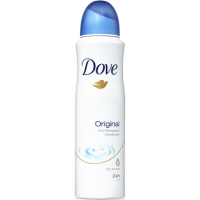 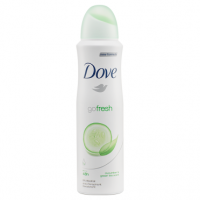 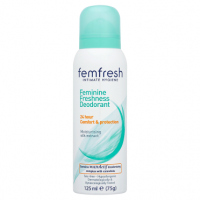 Directions: If this deodorant irritates your skin, you should stop using it. 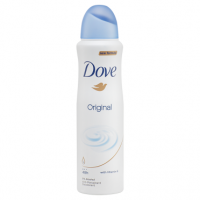 Allow to dry before dressing.